Is it the same for you? If the sun is laughing outside and the thermometer climbs little by little over the 25° C threshold, we feel the need for refreshing, light dishes. This goes for sweets, too. This delicious, lightly fluffy strawberry cake is served cold and sweetens up our summer afternoons for us. Make a batter from the first seven ingredients (from butter to salt), stir the mixture into a springform baking pan and bake at 175° for about 25 minutes (toothpick test). Whip the cream with a pinch of salt, vanilla sugar, sugar and gelatin and fold into the curd. Spread the cream curd mixture on the base of the pan, cut the strawberries in half and press them lightly into the curd. 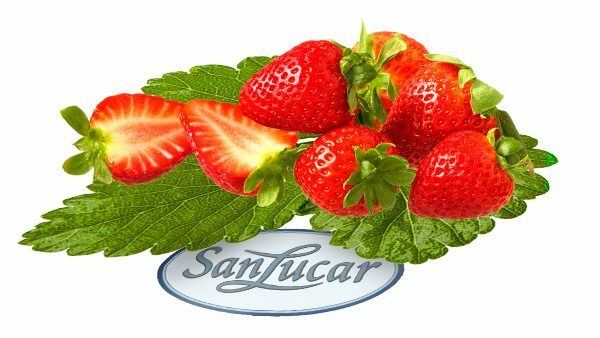 Make the cake glaze with 250 ml of water and the indicated quantity of sugar and spread immediately over the strawberries. Cool the cake well before cutting.